A properly custom designed website helps make visitors become customers. We pack your site full of SEO and Google analytics. We guide you through every step of creating a visually stunning responsive website. We offer monthly payment plans that can fit your budget. We can get your new custom designed website up and running in no time. We offer custom designed websites for small family run business to international firms, we can suit your website to your exact needs. We are a locally owned and operated Web Design company in Duncan BC. We proudly service and maintain web sites throughout the Greater Victoria region, Cowichan Valley, Duncan, Nanaimo and beyond. Search no more, Candu Web Design can build, host and maintain your web site. We do not farm our work out, which means your website is locally created and maintained. What options come with a custom designed website? With just 12 easy payments, we’ll design you a custom website that is yours to keep. 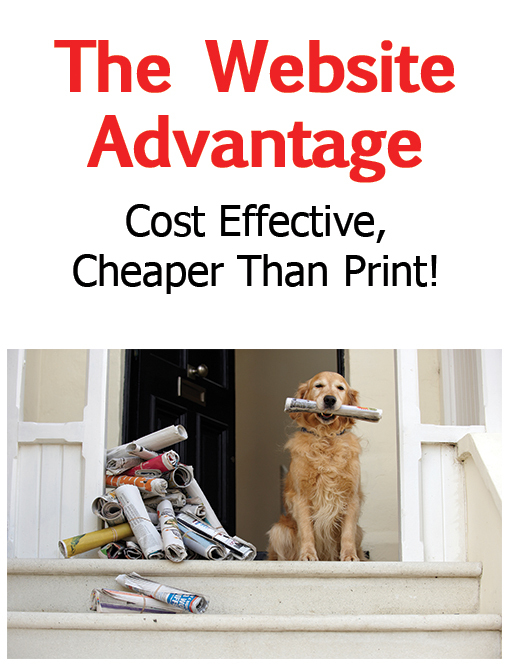 We don’t rent websites, we design them! Does writing content make you weak in the knees? Why not let Candu Web Design write your content for you? We are never at a lose for words, some say we didn’t merely kiss the Barney Stone, we chewed a piece off! Why we can go on for days, writing little bits of wonder and merriment. Google loves content, the more unique content one has the better Google can find you with. Content makes your clients keep coming back for more. See what I mean, I just got you interested enough to read all this! Just imagine what we can write for all your customers! Your newest products, a current sale, or even your latest promotion, the possibilities are endless! Call us today for your free quote. We offer custom designed websites for small family run business to international firms, we can suit your website to your exact needs. We are a locally owned and operated Web Design company in Duncan BC. We proudly service and maintain web sites through out the Greater Victoria region, Cowichan Valley, Duncan, Nanaimo and beyond. Search no more, Candu Web Design can design, build, host and maintain your web site. We do not farm our work out, with means your website is locally made and maintained. Does your existing web site need fresh content and images? Are you far too busy to update your own web site? Does it need routine updates, such as daily specials and/or sales notifications?